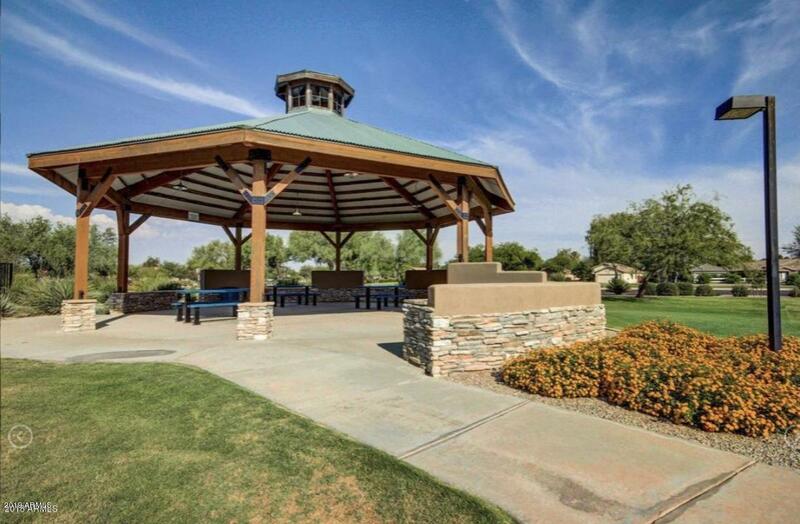 Topic 1: Johnson Ranch is nestled near the base of the San Tan Mountains and is the largest subdivision in San Tan Valley, with over 5000 homes. 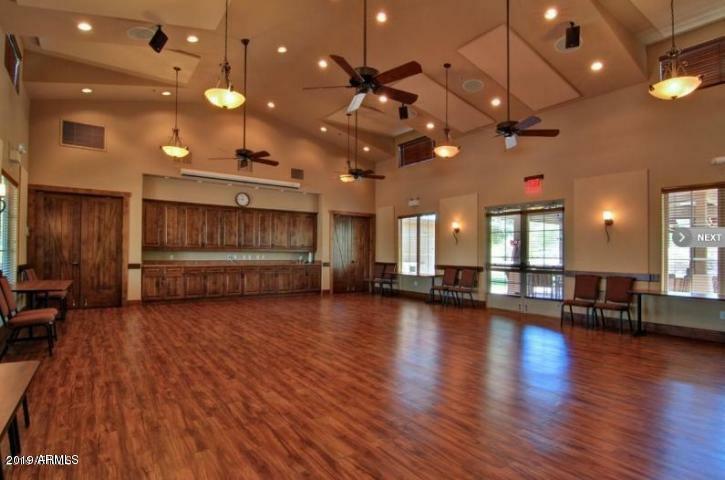 Currently Johnson Ranch has 43 active listings ranging in price from $199,000 to $389,000. Please call me today for a free list of area homes for sale at 480-518-0448. Topic 2: Johnson Ranch is nestled near the base of the San Tan Mountains and is the largest subdivision in San Tan Valley, with over 5000 homes. Currently Johnson Ranch has 43 active listings ranging in price from $199,000 to $389,000. Please call me today for a free list of area homes for sale at 480-518-0448. 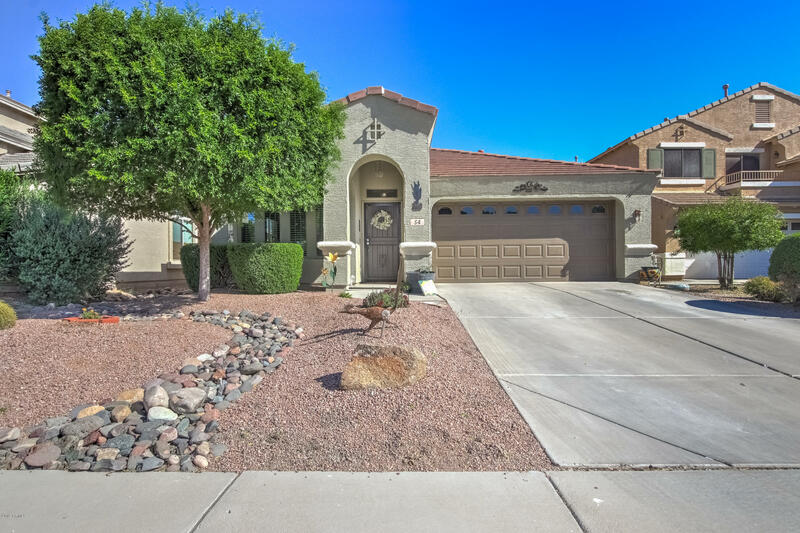 For more community information or to receive a free list of area homes for sale please contact me at 480-518-0448. or at Jessica.azre@gmail.com.